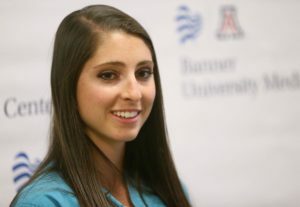 Sarah Sellers, a native of Ogden, Utah, and a graduate of Weber State University, made headline news and caused heads to turn in the running world when she accomplished what was deemed improbable. 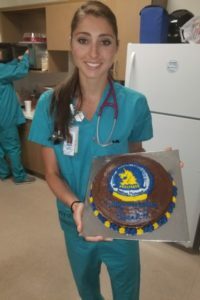 On Monday, 16 April 2018, the 26-year-old Banner-University Medical Center LDS nurse anesthetist crossed the finish line in second place at the prestigious 26.2-mile Boston Marathon. 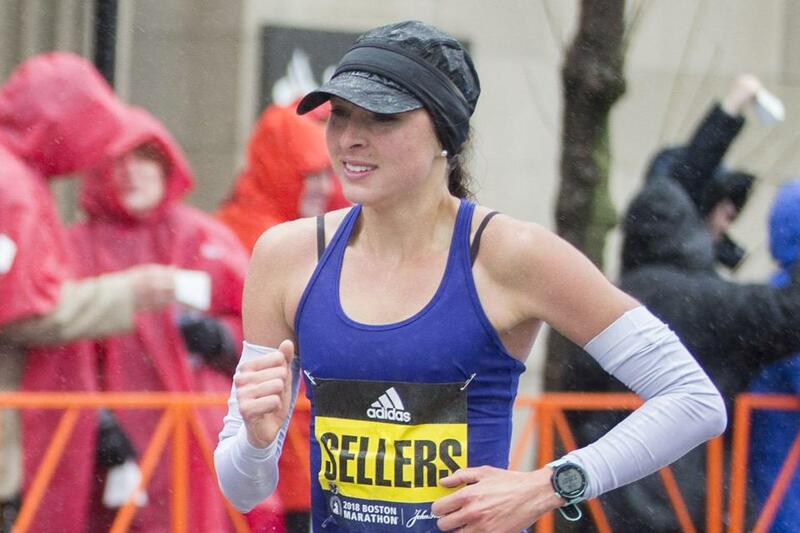 Despite rainy and windy conditions, Sarah Sellers finished the marathon with a time of 2 hours 44 minutes 4 seconds, placing her second among the seven American women who placed in the top 10. Next on Sarah’s race schedule is the New York (all women) Mini 10K in June, followed by Salt Lake’s Deseret News 10K in July. She hasn’t chosen her next marathon, but an offer from the Gold Coast Marathon in Australia, among others, is on the table. Sarah finds herself in a quandary. She wants to devote more time to running and reduce her nursing schedule, but at the same time, she loves her job and appreciates the support Banner has given her, and above all, she does not want to become a burden to her co-workers. Thus far, she has only committed to the New York (all women) Mini 10K and Salt Lake’s Deseret News 10K. Click on the play button above to listen to I’ll Have Another with Lindsey Hein: Episode 114: Sarah Sellers.